There's nothing better than a warm fire on a cold Colorado night, except when that fire comes with just the push of a button. 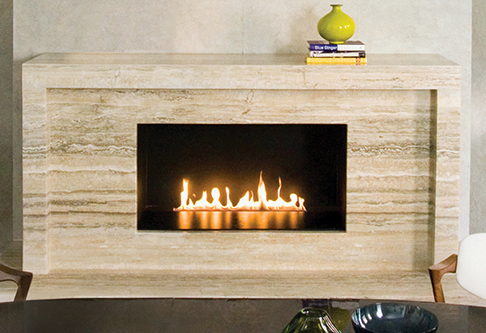 The simplicity combined with a wide range of designs make a gas fireplace ideal for any home. 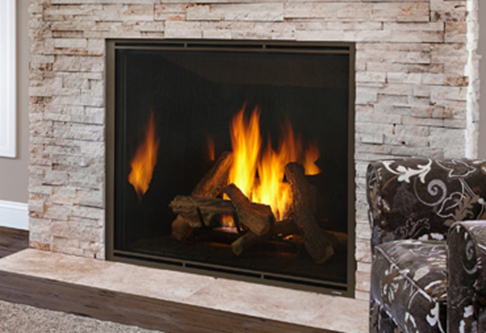 Town and Country offers a top of the line, design your own fireplace style, with stainless steel micro mesh screens and flexible venting options. Behind gorgeous designer faces and expansive windows, Fireplace X log sets and patented Ember Fyre™ technology create the illusion of real burning wood. Traditional ambiance. Full log sets. Efficient warmth. A simple and classic upgrade to your existing wood fireplace. With innovative craftsmanship and unparalleled styling, these glowing ember gas fireplace inserts are the perfect addition to your home. 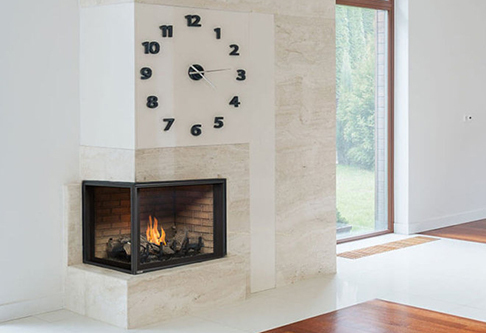 For more than 40 years Montigo has been dedicated to manufacturing fireplaces that offer simple installation with a clean finished look that provides superior performance and lasting beauty. 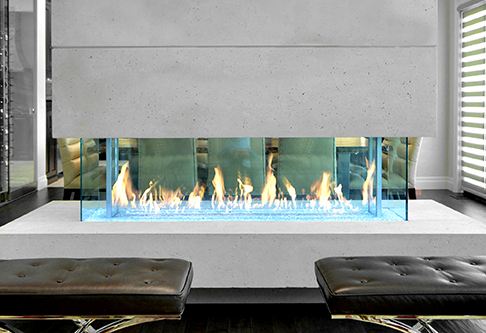 Spark Modern Fires is the originator of the sleek, modern, flame-only fire, Every fireplace is engineered to be extremely energy-efficient and simple to install. Established in 1927, Heatilator has built a long standing reputation for providing quality, dependable hearth products at unbeatable values. 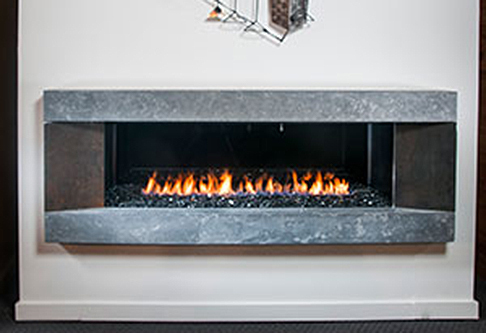 Open front fireplaces that offer big flames, realistic award winning logs or contemporary linear burners. No fixed screens or 500 degrees glass.